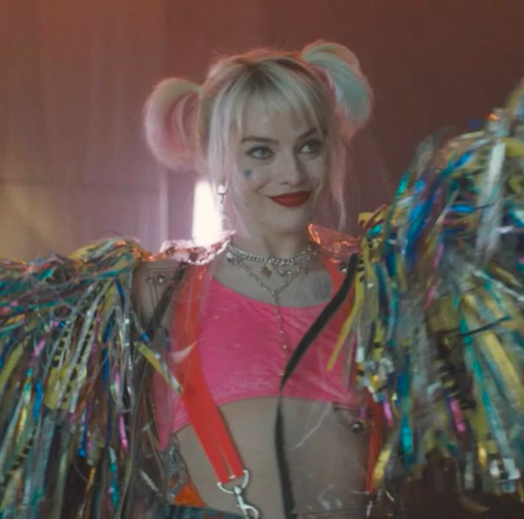 Harley Quinn Is Back And Joker-Free In The First Teaser For "Birds Of Prey"
Single and ready to strangle. Yes, that IS the real title. According to the film's rumored synopsis, the story follows Harley after she breaks things off with the Joker and joins Black Canary, Huntress, and Renee Montoya on a mission to save a young girl from some serious bad guys. So, with all that exposition out of the way, let's read way too much into a 19 second teaser, shall we??? 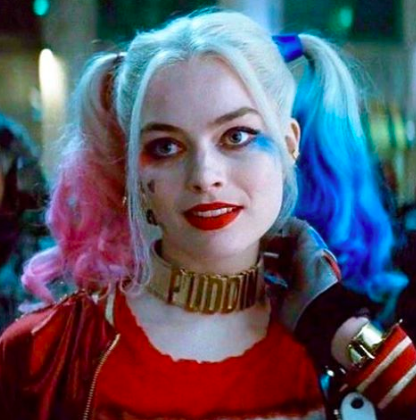 idc what yall say, i love harley quinn's new look. is it tacky? yes. 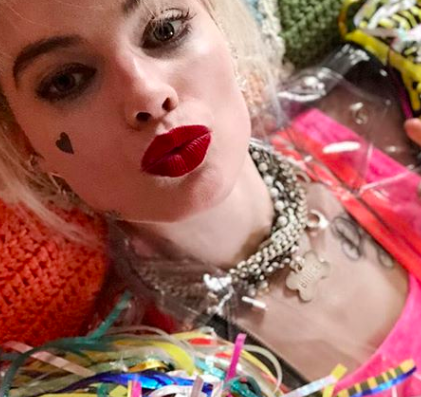 is it something harley would 100% throw together and wear just for the fun of it? yes. 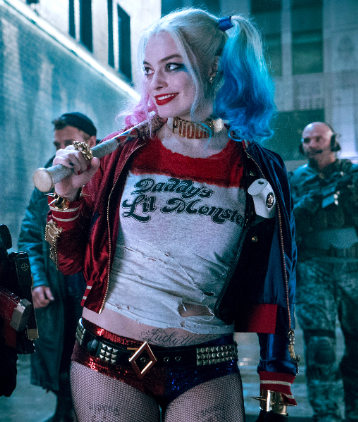 are men going to hate it, as opposed to how they LOVED her sexualized suicide squad outfit? probably yes. so it's perfect. Like, did my girl seriously go from wearing a choker with her ex's nickname on it to wearing a dog tag with her ex's ARCH NEMESIS' REAL NAME on it? Because, if so, it's A. WHOLE. MOOD. Also, does she know Bruce Wayne is Batman? Or is she just, like, really into Bruce Springsteen right now? He is the boss, after all. I mean, real-talk, I've dated some clowns myself...but not the CLOWN PRINCE OF CRIME, so I think I speak for everyone when I say let Harley breath, this girl deserves her happiness. So yeah, in short, 2020 cannot come fast enough. In the meantime, I'll be waiting for a full-length trailer while I chop all my hair off to match this vibe.